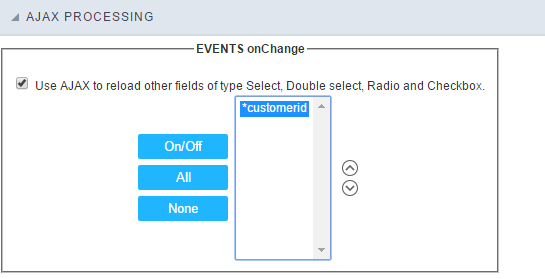 Text auto complete field configuration Interface. 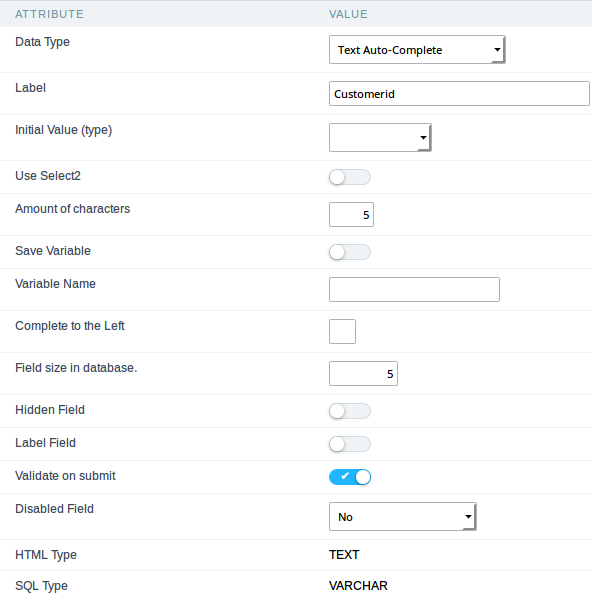 Data Type : Define the type of field for the application. 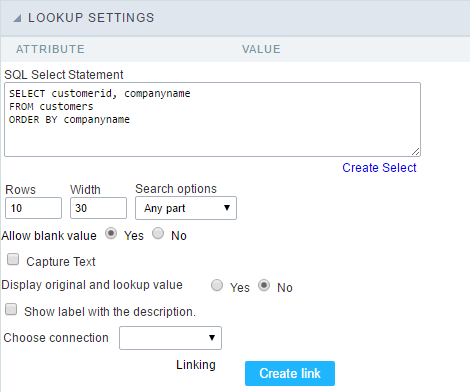 When set to Text auto complete, you can inform a value based on the select statement of the lookup settings and it will manipulate an internal Text for the data. Initial Value : You’ll inform the Defined Value here. 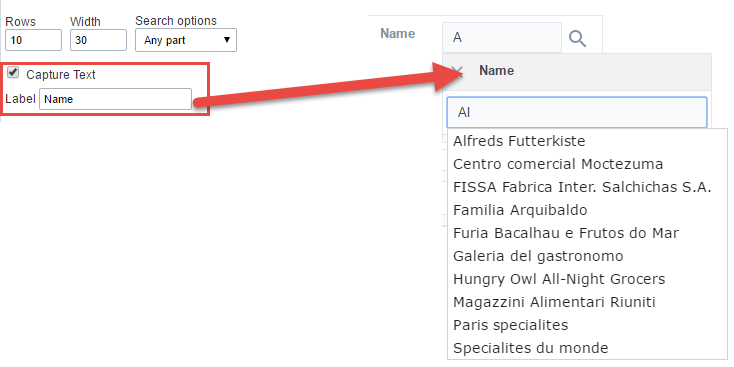 Use Select2: Uses the new component for data selection, allowing searches within the select. Amount of characters for the Select2: Sets the number of characters to start the search in Select2. 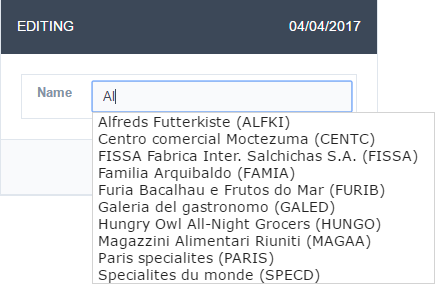 Amount of lines for the Select2: Sets the maximum number of rows to list the search result in Select2. 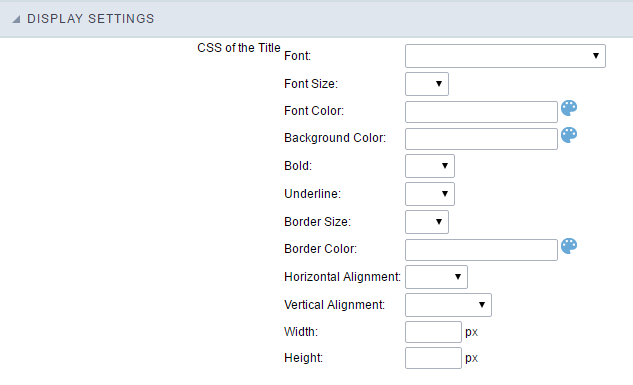 Width for the Select2: Sets a width for the area for the Select2.